Leybold Trivac D2.5E Vacuum Pump Hanning Motor E7B4B3-7 1600 RPM Warranty . New Life Scientific, Inc. 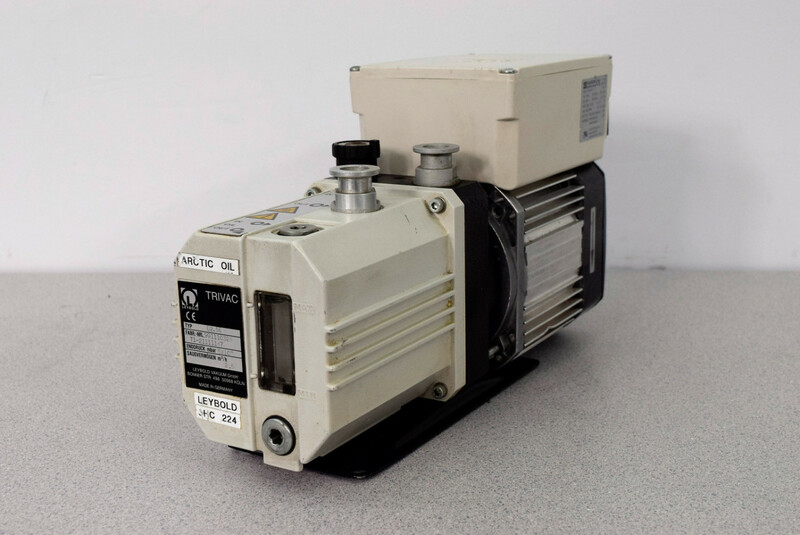 This vacuum pump was received without the electrical pigtail plug that it takes so testing was not confirmed. The pump will still carry our 90-day warranty for customer satisfaction.